led ole lizard eyes to the Lord. CD originally Called 'Remember, God Loves You'. 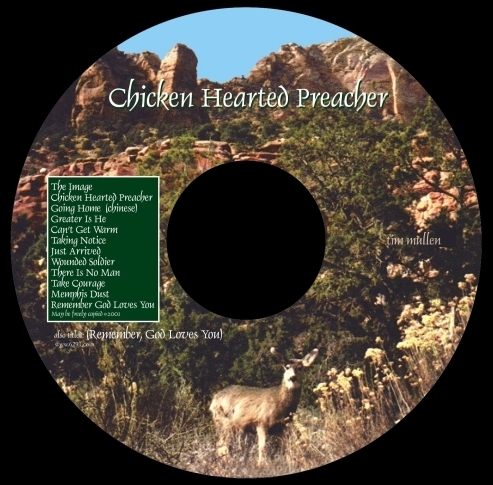 Was renamed to 'Chicken Hearted Preacher', a true story about the simplicity of how God can deal with a man's Soul. Bert and William Branham were hunting friends, however, William Branham said he was about the meanest man he knew. God had other plans for Bert on this special hunting day.